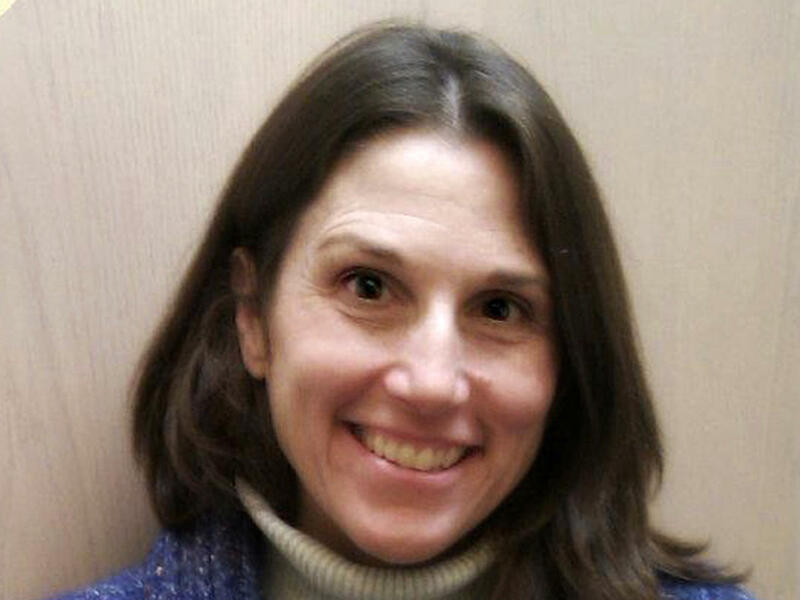 Deborah Ramirez, the second woman who stepped forward accusing Brett Kavanaugh of sexual misconduct when they were students at Yale, has spoken with FBI agents as part of the bureau's investigation of the Supreme Court nominee. The FBI interviewed Ramirez on Sunday, a source with direct knowledge of the interview confirmed to CBS News. Ramirez accused Kavanaugh of exposing himself at a party at Yale University. Kavanaugh has denied the incident took place. According to the Associated Press, Ramirez detailed her allegation that Kavanaugh exposed himself to her at a party in the early 1980s. A person familiar with the matter told the AP that Ramirez also provided the agents with names of others who she said could corroborate her account. Ramirez has admitted that she doesn't remember all the details from the night in question and reportedly said she can't be absolutely sure it was Kavanaugh who exposed himself to her. President Donald Trump ordered the FBI on Friday to reopen Kavanaugh's background investigation after several women accused Kavanaugh of sexual assault and misconduct. At the Senate's request, Mr. Trump ordered investigators to conduct a "supplemental investigation" that will be limited in scope and completed in less than one week, once again delaying a final vote on Kavanaugh's confirmation to the United States Supreme Court. Ramirez' attorney John Clune previously told "CBS This Morning" that his client would be "willing" to testify on her allegations. Kavanaugh accuser Christine Blasey Ford testified on her own allegations in a grueling day-long hearing before the Senate Judiciary Committee last week. CBS News' Fin Gomez contributed to this report.